When you need flea and tick removal in Emmaus, you need Green Turf. Fleas and ticks are tiny pests that live off of the blood humans and animals. Whether you’ve experienced itchy skin reactions, you noticed that your dog has been scratching a lot or you’ve found actual ticks embedded in your skin, it’s time to find an effective solution to your flea and tick problem. Luckily, you have Green Turf on your side, and we are your go-to experts in Emmaus and the surrounding areas for professional flea and tick removal services. There’s no flea or tick problem that’s too big for Green Turf! Fleas and ticks are pests that don’t cause immediate damage to your lawn but can wreck the outdoor experience for you and your pets. 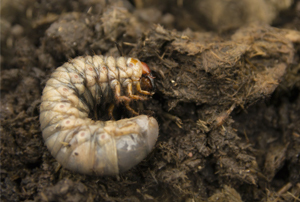 These pests tend to crawl and reproduce in the fertile environment of your lawn, and an uncontrolled population can disrupt the health of your lawn and cause dead spots and sections that may even need to be reseeded or sodded. 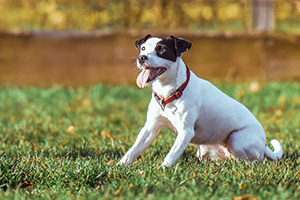 Fleas and ticks can really become a nuisance when you’re out and about enjoying the outdoors when they attach themselves to your pets and your shoes or clothing and make their way indoors becoming part of the family — a flea and tick treatment is necessary for protecting the investment you’ve put into maintaining a beautiful and healthy yard and your family. Fleas and ticks may seem harmless and just additional insects that make their way into our homes like spiders and rollie pollies, but ticks are notorious for carrying a very serious, life-altering disease known as Lyme disease. Our flea and tick control can mitigate this issue by solving the concern of these pests from laying eggs and hatching within your lawn. 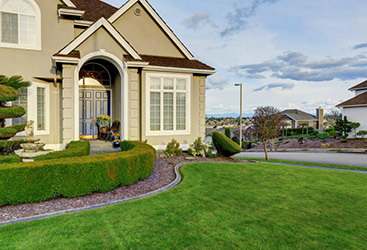 In the high season when fleas and ticks are breeding, our lawn care treatments can be applied monthly to prevent and eradicate these pesky parasites. Check your body from head to toe, outside, and search the little places they might hide (hair, socks, items of clothing, shoelace beds, etc). Remove all plant material including leaves, small twigs, and grasses from you and your pet. Wear high boots that cover your ankles and shins. Why choose Green Turf for your flea and tick control needs? 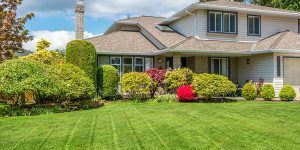 When you have a flea and tick problem in your yard, there are a number of companies you could turn to, but when you want to work with the best team for the job, you need Green Turf. We have more than 10 years of experience in helping people all across Emmaus with their flea and tick control needs, and we are ready to help you too, no matter how big of a tick or flea problem you may have. 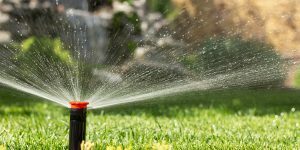 And what’s more is that we’ll eliminate the fleas and ticks in your yard, while also helping to maintain its beauty. 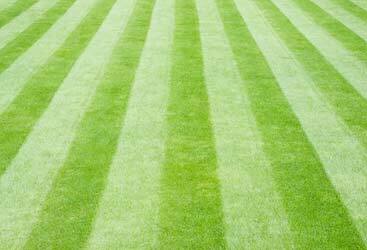 With Green Turf, you don’t have to sacrifice a healthy, green lawn to get rid of those pesky fleas and ticks. Get your free tick and flea removal estimate online now! Contact us today for the most effective flea and tick treatments in Emmaus. If you have a flea and tick problem in your yard, don’t settle for less when it comes to getting the treatment you need. Turn to Green Turf for professional flea and tick removal services you can trust. We are proud to say that we provide services that are efficient, effective and, best of all, affordable. We also offer a personal, 100 percent, iron-clad, risk-free, double money back guarantee on each and every service we offer.